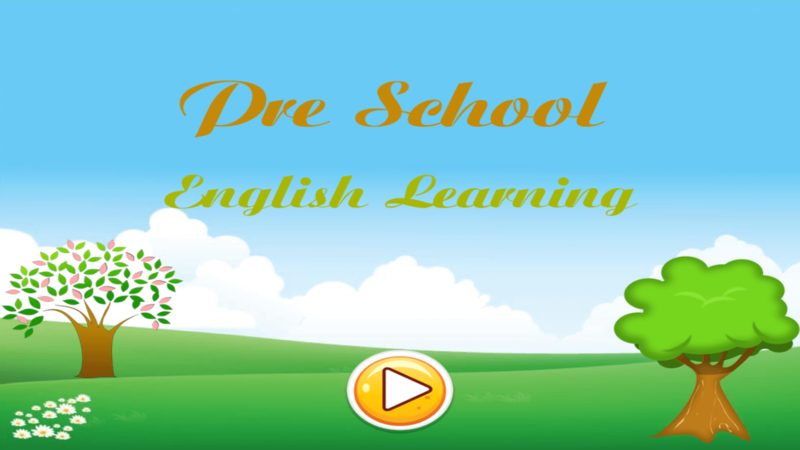 Pre-school English Learning is a fun game for the kids learning English before they go to school. That is the family game. The parent can play with your kids, or the kids can play by your seft very easy and safety. 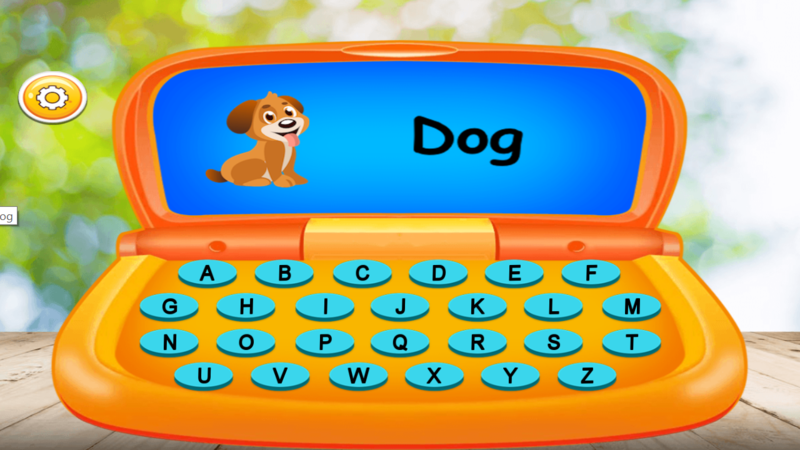 The Pre-School English Learning game are no pictures, sounds, words that affect children. The parent can create plan for the kids learning the basic English. 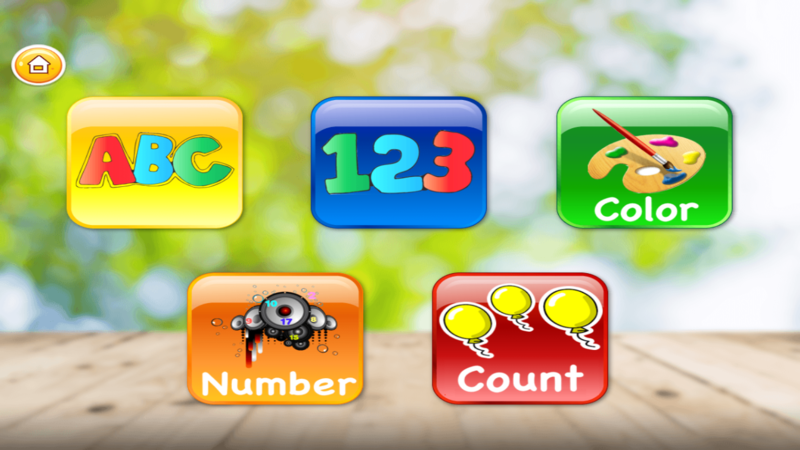 The app have five section included Alphabet, number (learn & test), color, count. 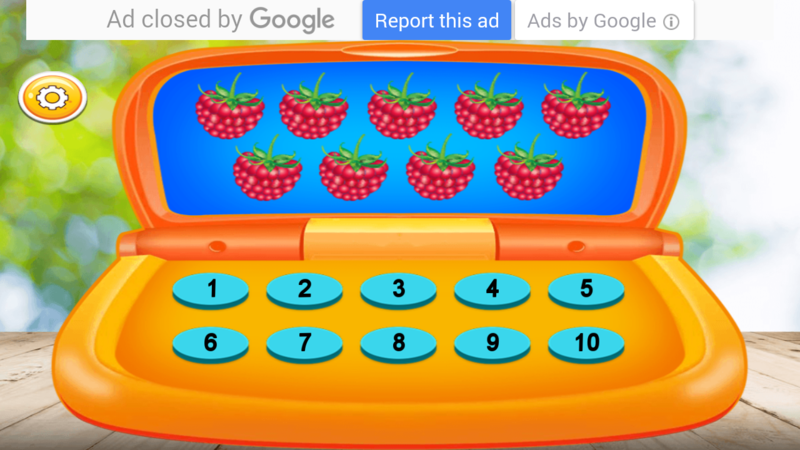 The kids can learn about the Alphabet, count, color, number. They can learn english naturally.